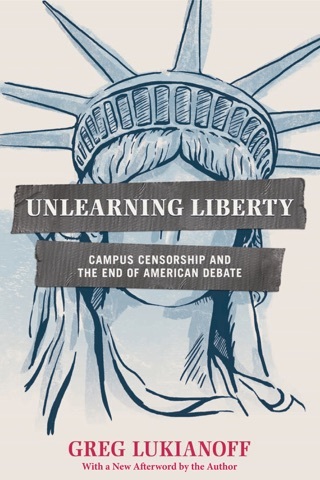 In a divided America, where social and political beliefs seem to be creating massive us-versus-them rifts, free-speech activist Greg Lukianoff and NYU psychologist Jonathan Haidt are examining the middle ground. 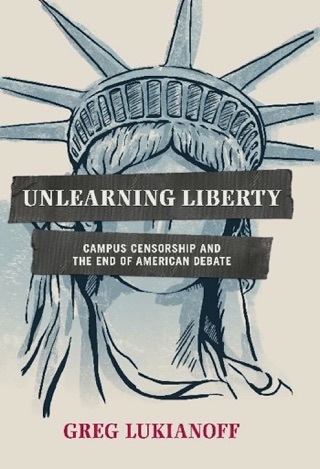 Tackling the growing trend among U.S. colleges to eliminate anything potentially offensive from campuses and curriculums, The Coddling of the American Mind takes a carefully considered look at how refusing to engage with problematic subjects poses a threat to American democracy. 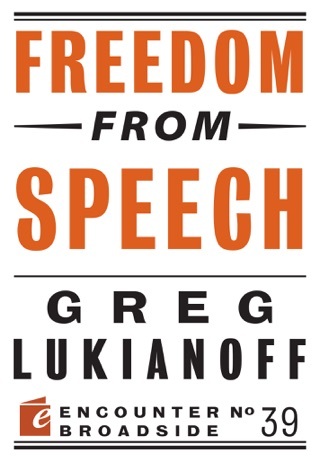 Lukianoff and Haidt’s book makes a clear, evenhanded case against knee-jerk censorship. 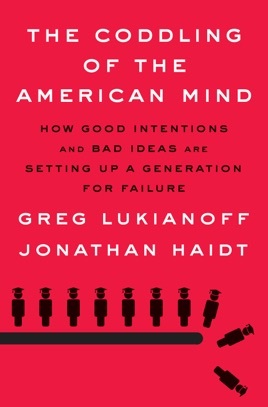 In this expansion of their 2015 piece for the Atlantic, Lukianoff and Haidt argue that the urge to insulate oneself against offensive ideas has had deleterious consequences, making students less resilient, more prone to undesirable "emotional reasoning," less capable of engaging critically with others' viewpoints, and more likely to cultivate an "us-versus-them" mentality. 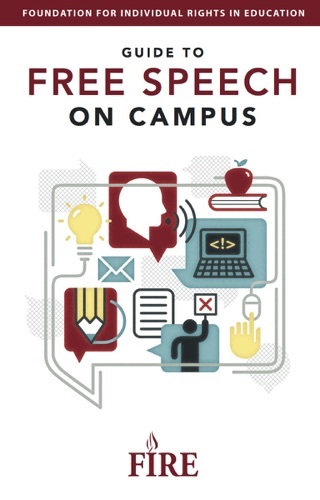 They identify the cause in a growing obsession with protecting college students, rooted in the cult of "safetyism" the idea that all adverse experiences, from falling out of a tree as a child to experiencing a racial microaggression as a college sophomore, are equally dangerous and should be avoided entirely. They condemn these attitudes as likely to foment anguish and leave students ill-prepared for postcollege life, and they endorse the principles of cognitive behavioral therapy as a better approach. 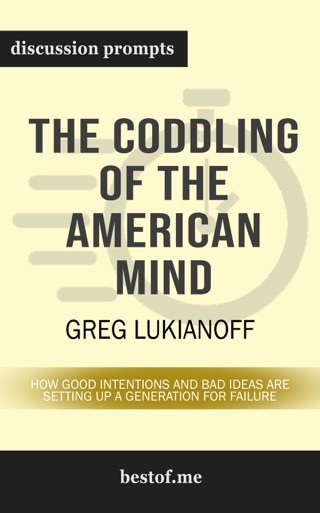 At times, the authors' limited perspectives become apparent for instance, their dismissal of microaggressions as simple misunderstandings that should be corrected with good grace is na ve and lacking in compassion, and their use of exaggerated hypothetical dialogues to illustrate the worldviews of those with whom they disagree can seem in bad faith. Yet the path they advocate take on challenges, cultivate resilience, and try to reflect rather than responding based solely on initial emotional responses deserves consideration. As an educator, I recognize and am astonished to encounter stifling anxiety and fear amongst an exponentially growing number of my students. My coworkers and myself need guidance. I began teaching in 2007 and have witnessed a sea change in the resiliency of our youth in such a short period of time. Your brilliant research confirms my hypotheses (and fellow educators struggling through this MESS every single day). I was born on the tail of Millennial and head of Gen Z. I remember two starkly different types of childhoods, the pre internet and internet being everything, but never understood how they came about. This book clearly explains the shift, why the authors & others believe it’s concerning, and offers widespread and individual resolution steps. I highly recommend, at least to anyone in the same age demographic.